Susanne M. “Sue” Warden, 69, of 114 Howard St., Jamestown, passed away at 10:45 a.m. Monday, Sept. 3, 2018, in her home. 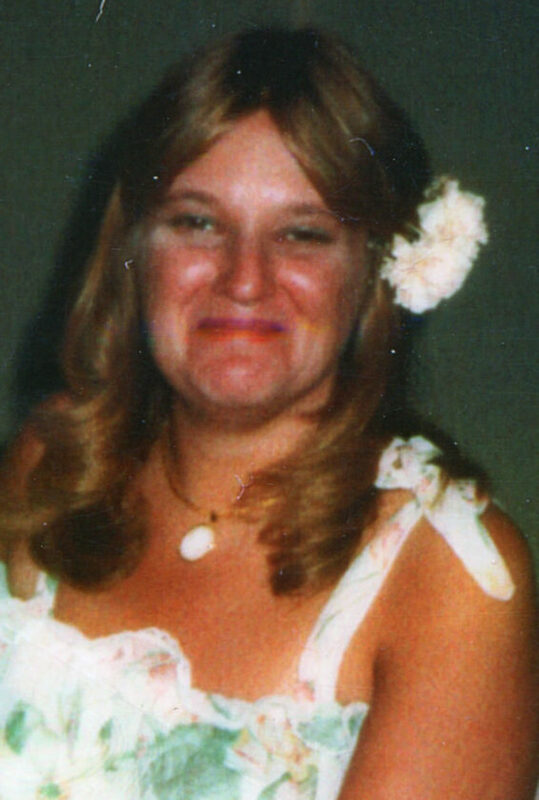 A lifelong area resident, she was born April 6, 1949, in Jamestown, N.Y., a daughter of the late Harold Robert and Ruth Nelson Connelly Jr.
She will always be remembered as a loving and caring wife, mother and grandmother who was an excellent housewife and homemaker. She loved cooking and baking for her family and loved being a mother and grandmother. She truly lived for her family and also loved her dog, Emily. Surviving are her husband of 51 years, Timothy J. Warden, whom she married Aug. 5, 1967; two daughters: Kimberly L. George and Karaley A. (James) Grey, both of Jamestown; four grandchildren: Joey George and James George both of Frewsburg, N.Y., and Ryan Pollino and Kyler Grey, both of Jamestown; and her very best friend, Lorna Frederick of Jamestown. Besides her parents, she was preceded in death by her brother, David Connelly. As per Sue’s wishes, services will be held at the convenience of the family. Visitation will not be observed. Memorials may be made to the Chautauqua County Humane Society, 2825 Strunk Road, Jamestown, N.Y., or to the Jamestown Vietnam Veterans Association, Chapter 865, 41 Bigelow Ave., Jamestown, NY 14701. You may leave words of condolence to Sue’s family at www.lindfuneralhome.com.